For a successful skiing holiday, rent the accommodation to Arêches-Beaufort which is situated in the mountains Northern Alps, Savoie. This skiing resort is well known for its beautiful surroundings and breathtaking landscape. 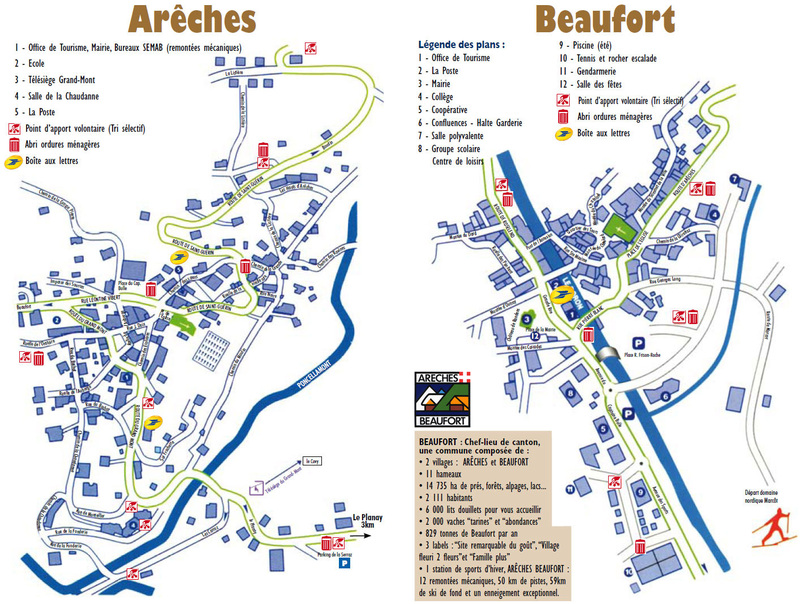 Booking to Arêches-Beaufort is easy and convenient and can be done either by phone or via our website. Each accommodation shown online is available for rent, just select the date and start date of your holiday at to Arêches-Beaufort to find out the cost. Don't hesitate, now is the time to ski ! 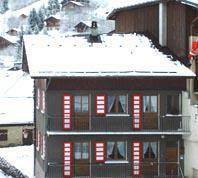 The Residence Le Tavaillon is situated in the centre of Areches. 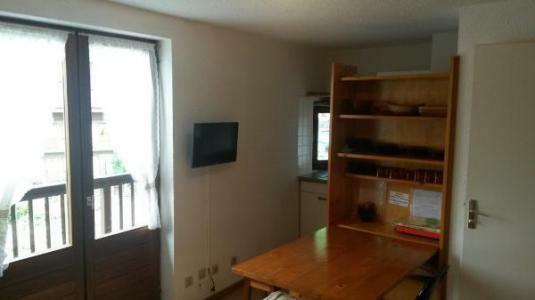 This small residence is close to shops and other amenities. 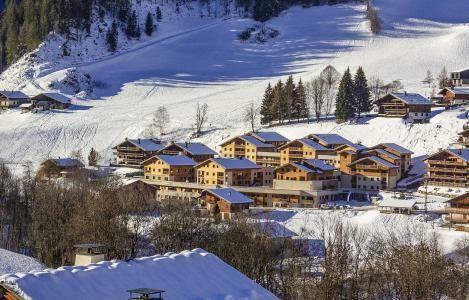 The ski slopes and ski lifts are 300 m from the residence. The chalet les Envers is situated in Arèches in a traditional farm in service. 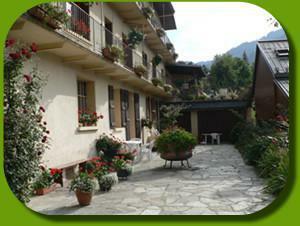 The chalet is located in 3 km of the village of Arèches and the shops. The departure of the tracks of the Grand-Mont is situated in 3 km with a possibility of departure and return in the chalet in ski (good level skier). 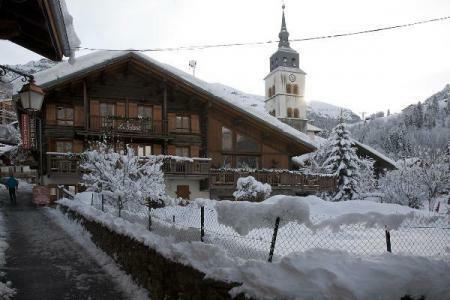 The Maison Coeur de Village is in the centre of the resort of Arêches. This cosy family house is ideally located near the shops and other amenities. The Grand Mont ski lifts and the ski slopes are 300 m away. 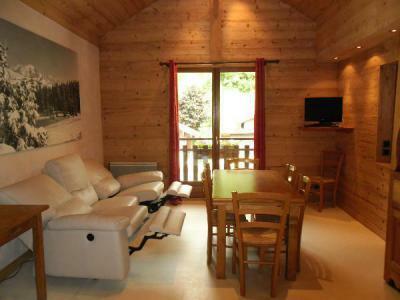 The Chalet du Grand Mont is in the centre of the Arêches, 300 m from the Grand Mont ski lifts and the ski slopes. The shops and amenities of the resort centre are just 50 m away. There is a shuttle bus stop 10 m from the chalet. The Chalet Les Solaret is a traditional style chalet in the centre of Arêches near the shops and 400 m from the ski slopes and the Grand Mont ski lifts. A shuttle service is available to get to the ski lifts. The Maison la Glirettaz is an attractive house located in Beaufort. The house is near the shops and amenities of the resort centre. 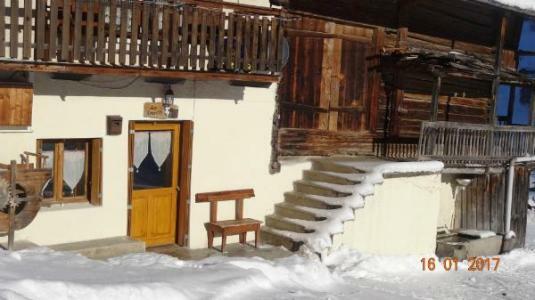 The Maison la Glirettaz is 800 m from the cross-country skiing trails and 5 km from ski slopes of the Arêches ski area. Shuttles are available during the winter season. 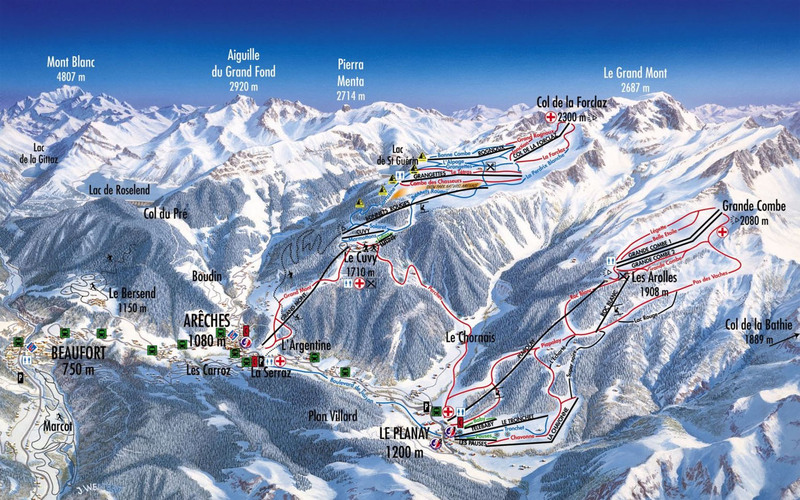 You can choose between three different resorts for skiing, the Arêches, le Col du Joly/Les Contamines and Les Saisies. This pretty house is in the centre of Beaufort and is built in the traditional Beaufort style. The cross country ski slopes are 500 m away and the downhill ski slopes in the resort of Arêches are 5km away. There is a shuttle bus service to get to Arêches. There are some shops in Beaufort.